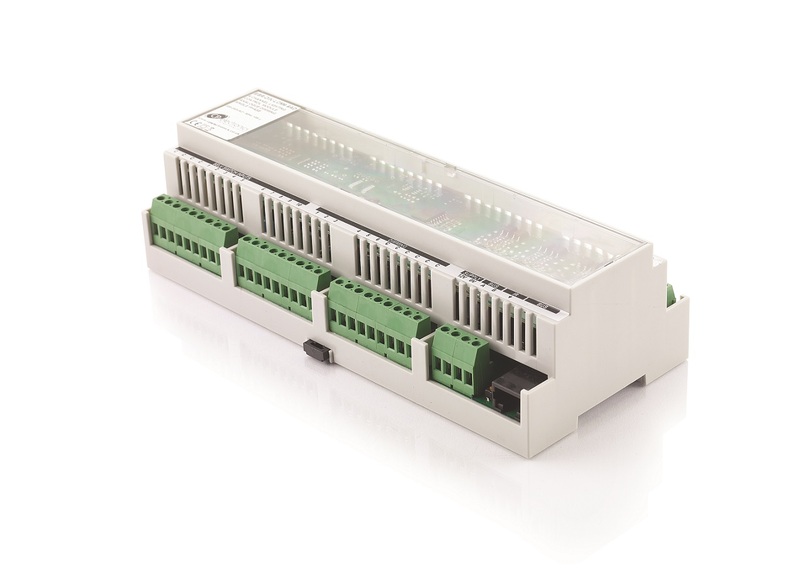 CP Electronics, the UK’s leading manufacturer of lighting control products has launched a series of six-channel hardwired lighting control modules (LCMs) under its fully addressable and networkable RAPID range. The latest additions give specifiers, building owners and lighting consultants further flexibility to deliver sophisticated lighting control systems to reduce energy costs. 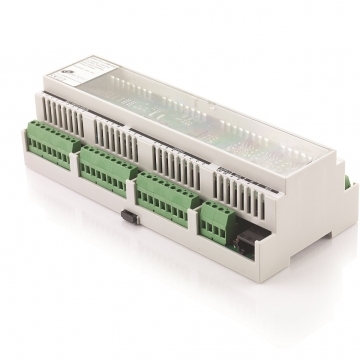 Each LCM can be supplied as DIN rail modules or mounted within a DIN rail enclosure. They provide a flexible solution for the control of lighting loads where a traditional 10-way lighting control module (LCM) may not be practical. The hardwired LCMs can handle both switching and dimming of luminaires, across six individually addressable outputs with three-phase capability, for fully independent control. Two versions are available, to suit DALI/DSI broadcast (BR-DIN-LCM6-6-DD) and 1-10V analogue channels (EBR-DIN-LCM6-6-AD). As part of the RAPID system, multiple LCMs can be installed for specific floors or areas, all linked to the central controller for effective building-wide lighting control. The LCMs also incorporate patented RAPID Energy Measurement technology as an option for measuring the energy consumption of all luminaires connected to the LCM. The technology is exclusive to the next generation of RAPID products and monitors actual energy usage data. Reports can be delivered via a web-based reporting suite or in XML format if the user prefers a third-party analytics tool. “Hardwired is ideal for buildings where space is limited, or the building fabric has minimal focal points for wiring. By providing six-channel LCMs, including a DALI network version, we can give specifiers and lighting contractors more flexibility to commission lighting control exactly as they want it,” explains John Mercer, Senior Product Manager at CP Electronics.